Powered by the talech ePOS software, our Premium ePOS hardware package is the perfect solution for retail / boutique environment and is equally suited where a smart, clean and easy solution is requred. Merchant Hub Premium ePOS package works perfectly where there is dedicated counter based till point. Best of all, our Premium ePOS hardware package integrates with Ingenico IWL 258 Wi-Fi contactless terminals which means the card payments will be seamless along with this ePOS hardware package. Still powered by the talech software, our custom-fit ePOS hardware package is a perfect soluton where a bespoke system is required to match wider business needs. Restaurants with multiple order / printing areas should consider our custom fit solution. 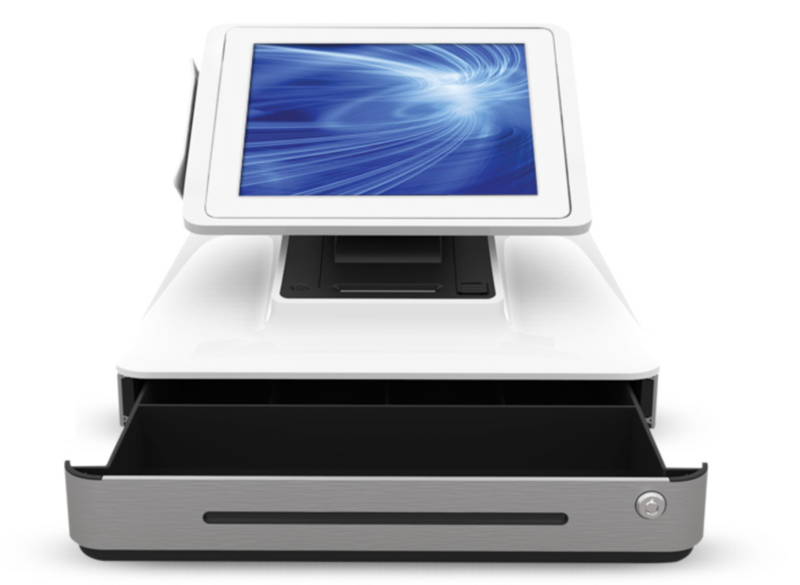 Just like our premium ePOS package, our custom-fit ePOS integrates with Ingenico IWL 258 Wi-FI contactless terminals. 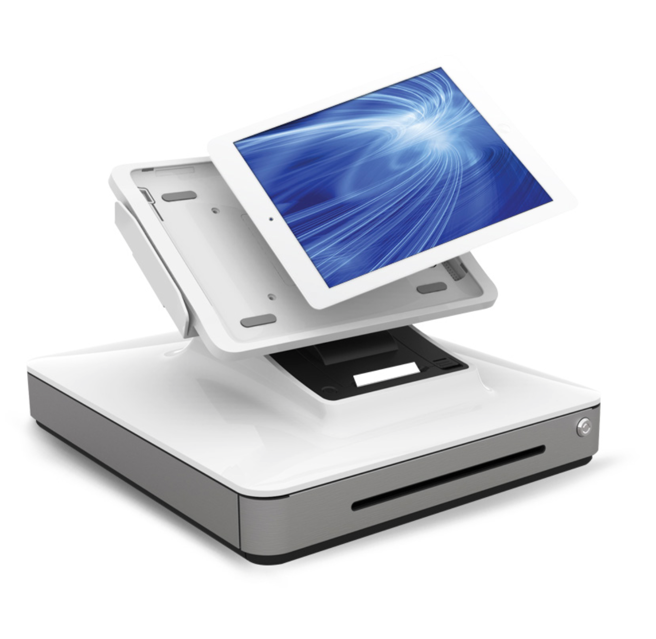 From integrated contactless card payment terminals to integrated digital scales and barcode scanners, our traditional ePOS systems come with a wide array of harware to exceed our customers' expectations and deliver rock-solid single or multi-lane check-out solutions to the high-traffic and on demand retail businesses. 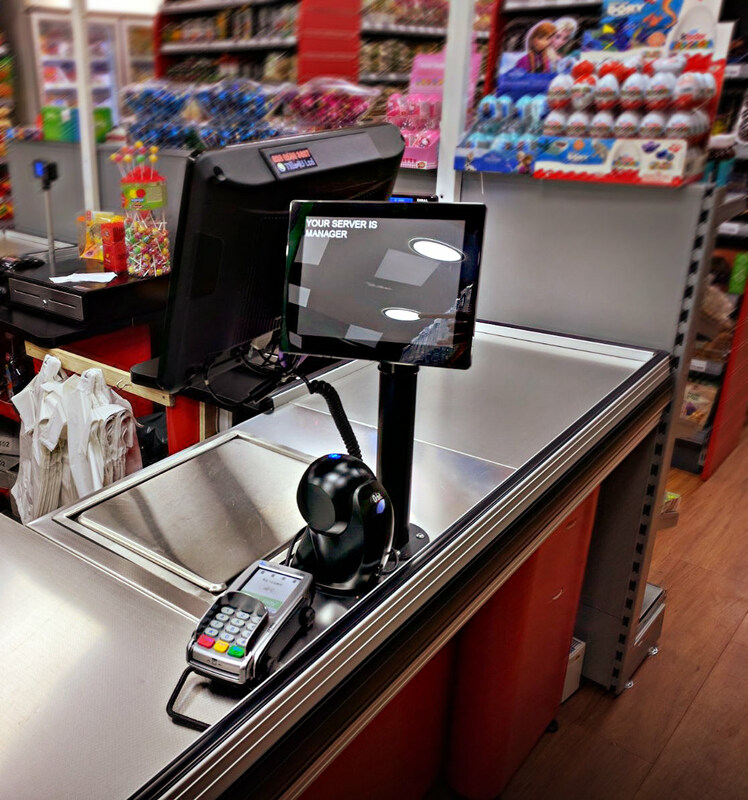 One of the key things that makes Merchant Hub traditional ePOS systems stand out from other electronic point of sale companies is that the touch screen till software we provide is designed to be highly configurable, rather than concentrate on a single vertical market. This is achieved by having more than 1,500 configurable flags settings, it is skinable which means that every on screen component and dialog can have its position, look and way it operates altered. Every piece of on-screen or printed text can be altered to suit the needs of the business. Furthermore, the back office software which comes with our ePOS systems turns the viewing and use of key business data that are essential to every business owner into an easy and pleasant experience. 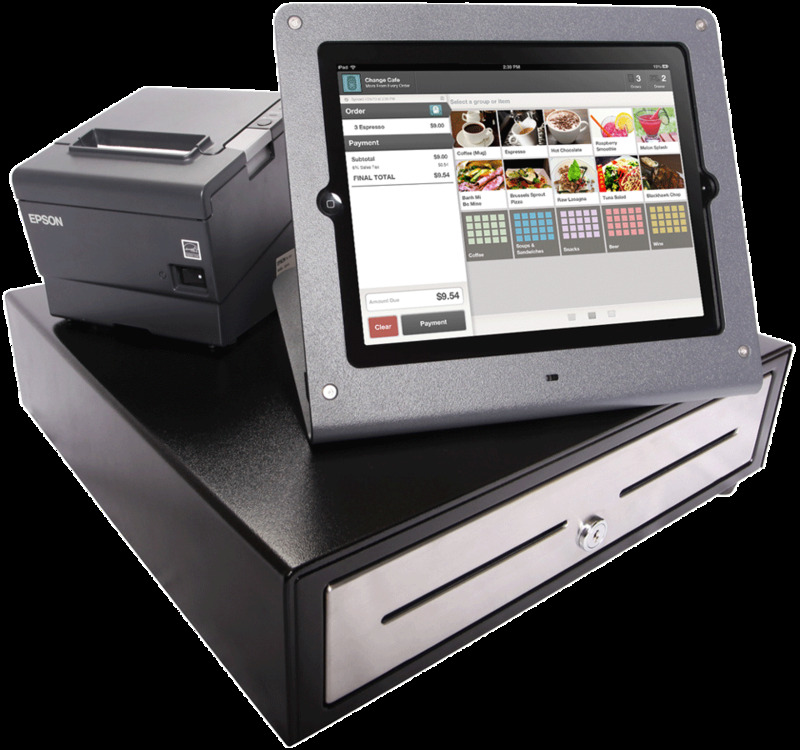 talech is an affordable ePOS solution that transforms an iPad into modern-day register and business management solution. 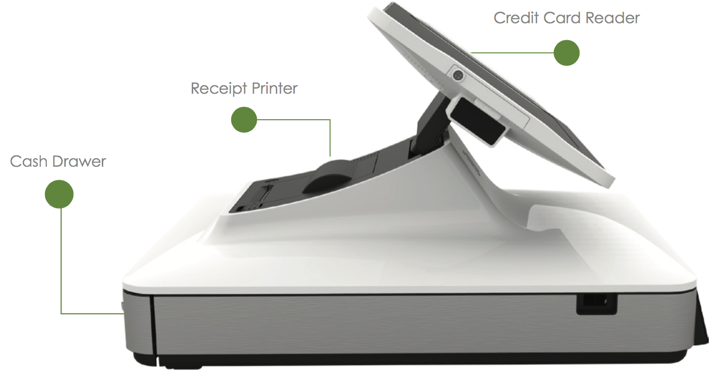 Built specifically for small business, talech point of sale can help you do more than take orders and process payments.You can also track inventory, customize orders, apply discounts and tips, manage employee hours, and access real-time reporting and analytics to make smarter business decisions. talech is a Mayan word that means 'one who listens.' talech is committed to listening to small- and medium-size businesses to deliver an innovative product to meet their business needs. 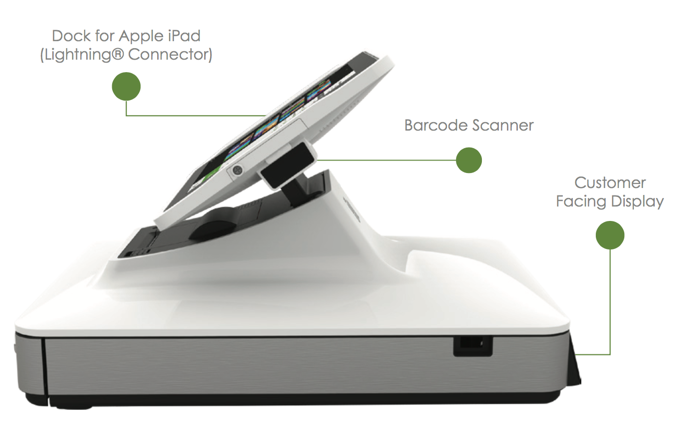 With a next generation iPadTM based point of sale solution, talech helps you serve your customers better and uncovers business insights so you can run your business smarter.